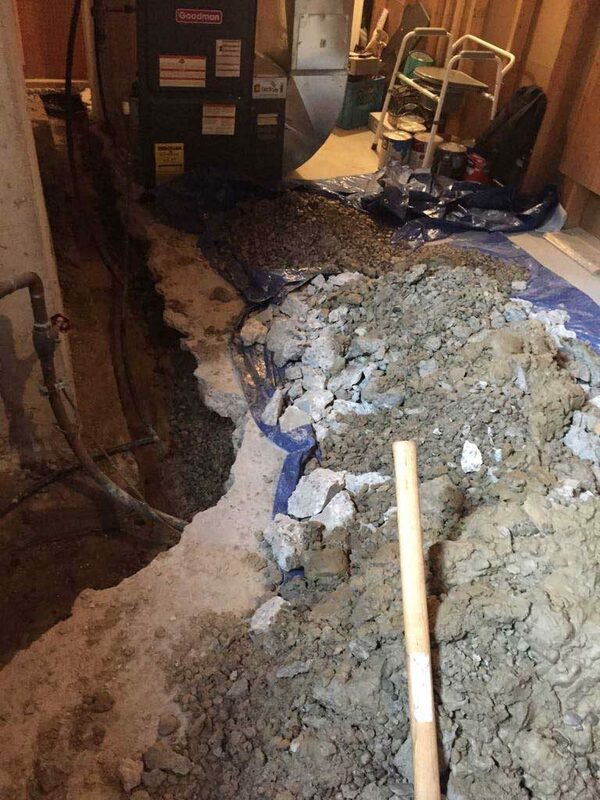 Do you have a leaky or wet basement? 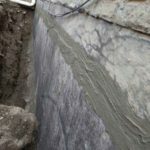 Are there visible cracks or crevices on your foundation walls? 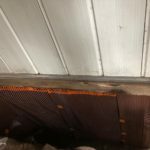 Do you see signs of mold and there is a musky odor in the air? 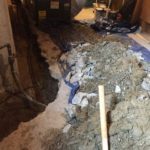 These are all clues that you should invest in a basement waterproofing solution.  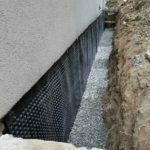 Interhome Waterproofing are basement waterproofing contractors in Vaughan, serving across the GTA. 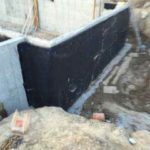 We offer both interior and exterior basement waterproofing services, both residential and commercial waterproofing. 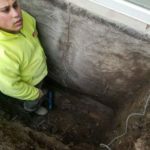 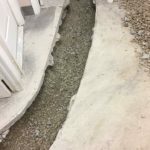 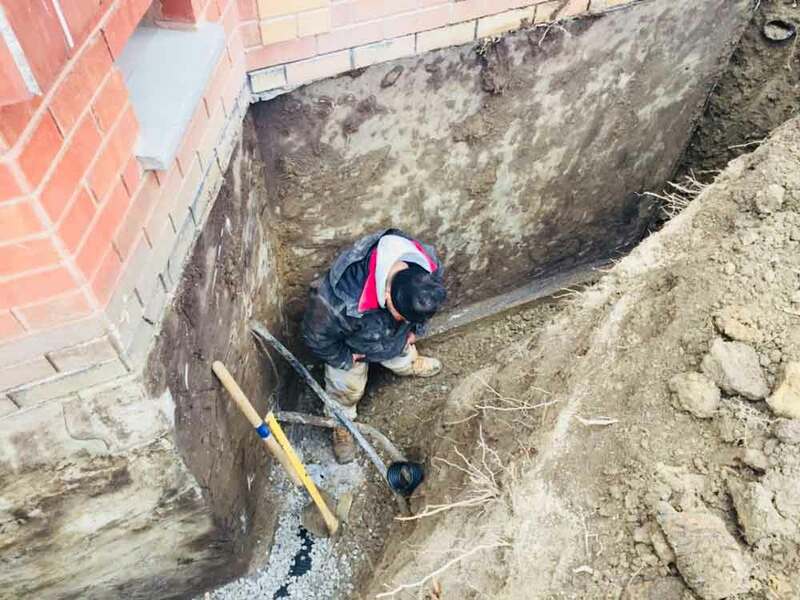 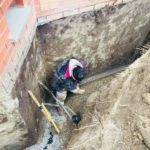 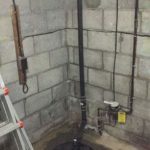 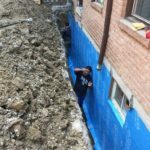 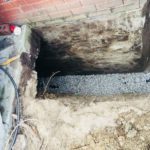 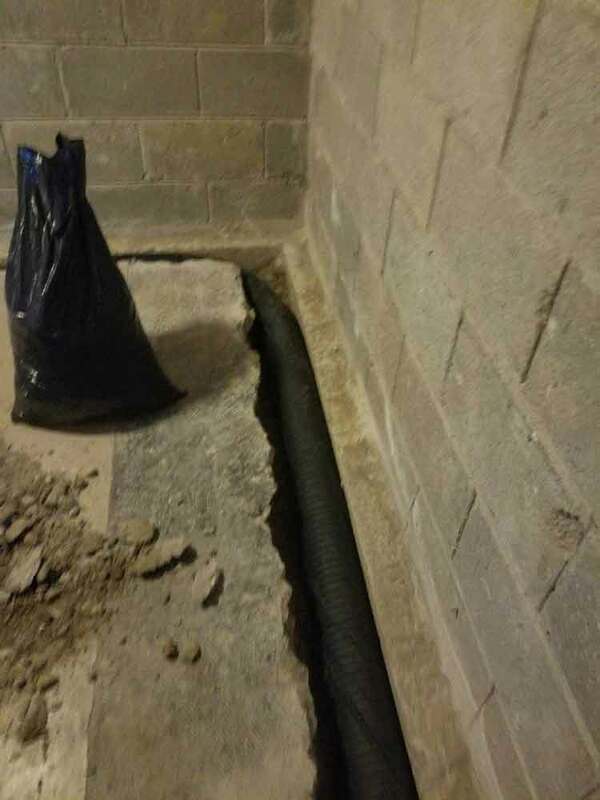 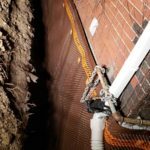 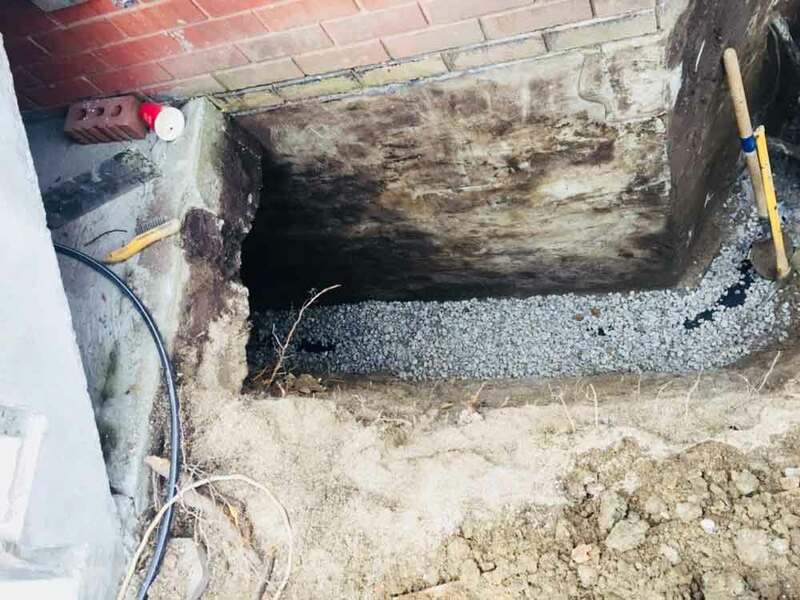 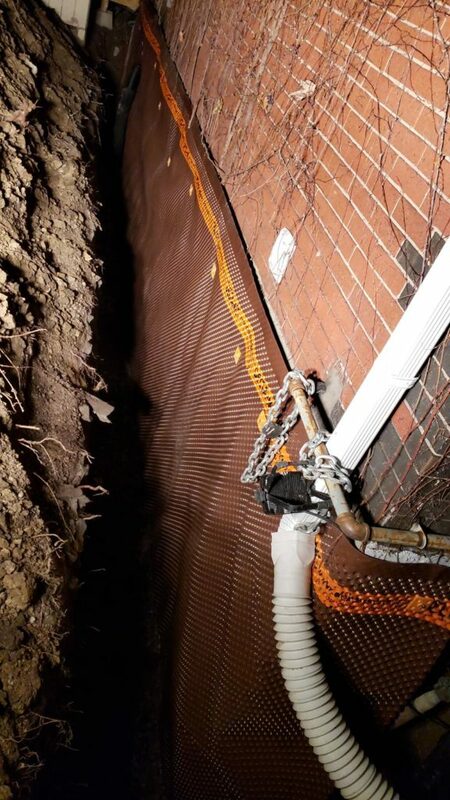 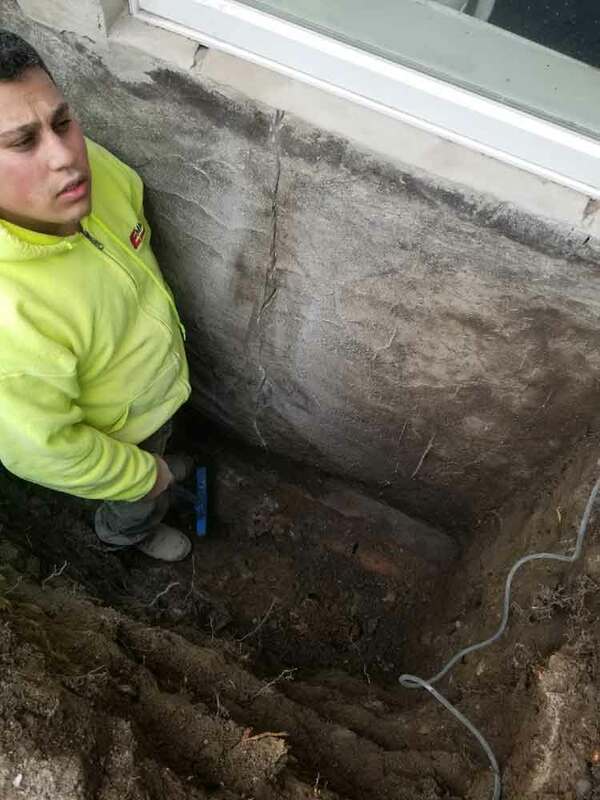 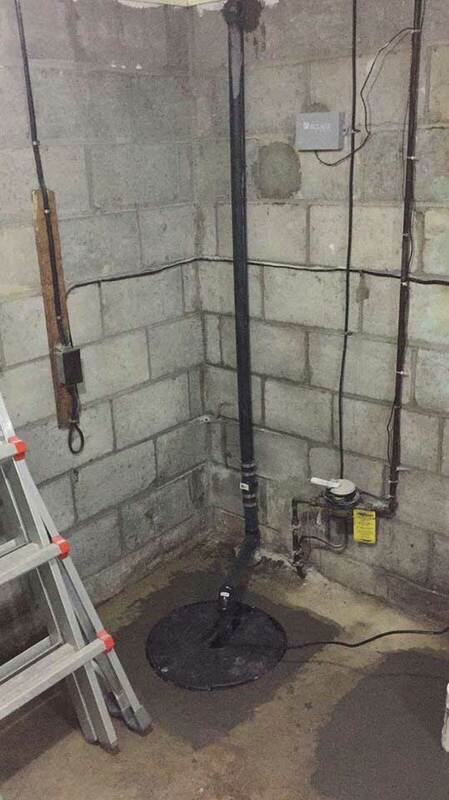 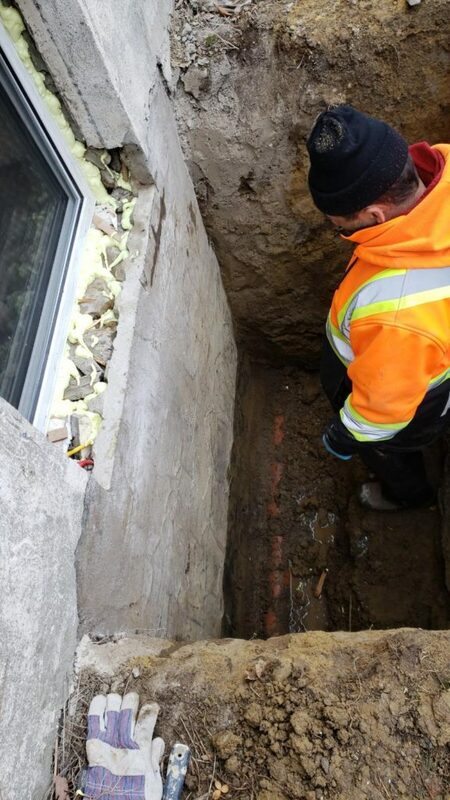 Our services also include basement underpinning, foundation repairs, weeping tile and sump pump installations and replacement. 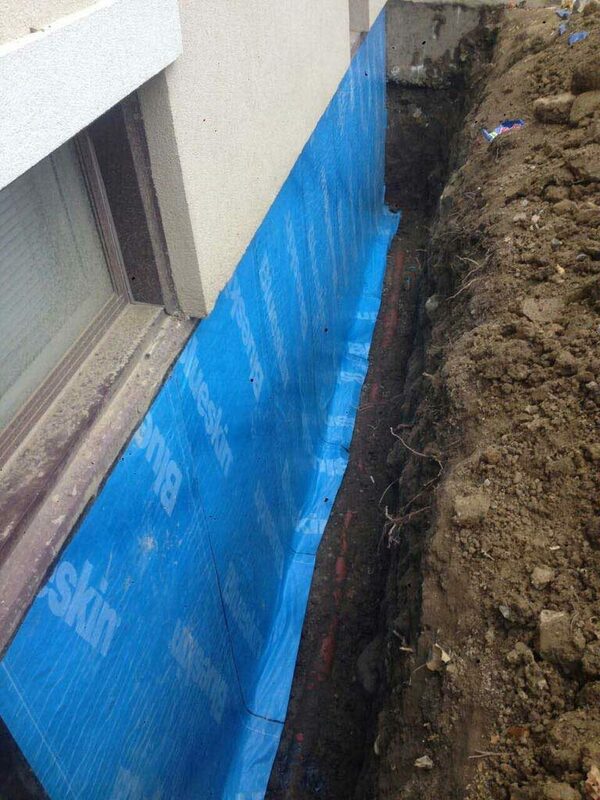 Waterproofing Vaughan houses is common for us. 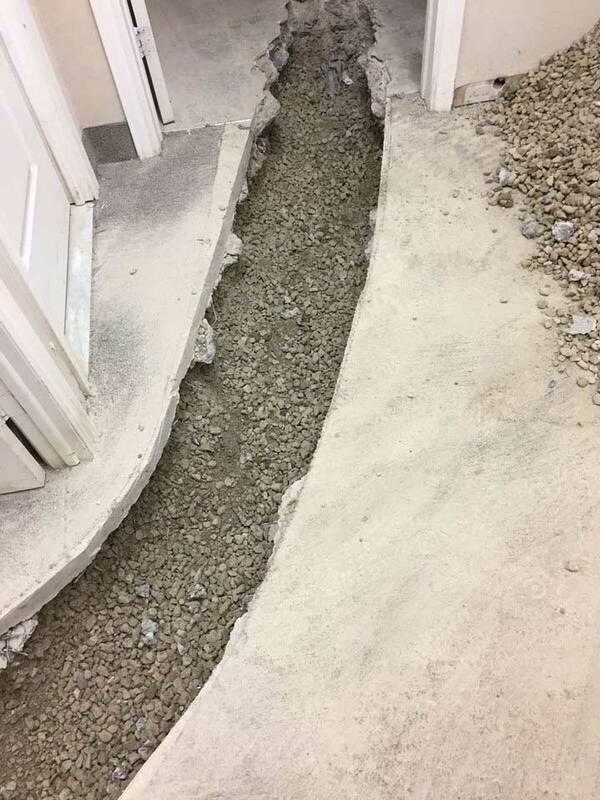 Various locations in Vaughan are located within low laying coastal plains, so these areas are prone to flooding from rivers and canals. 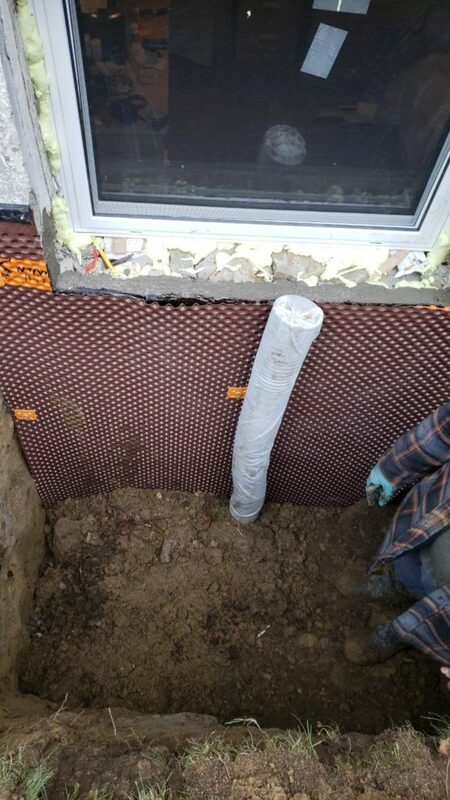 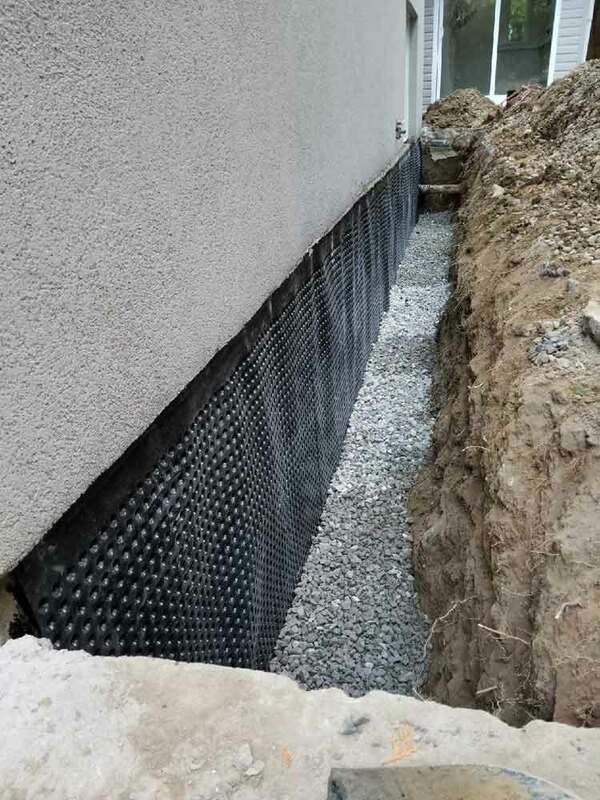 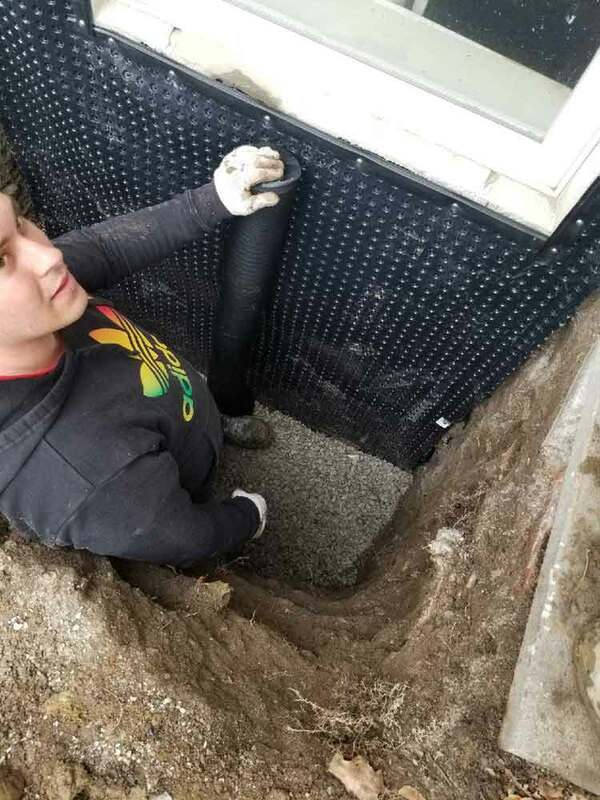 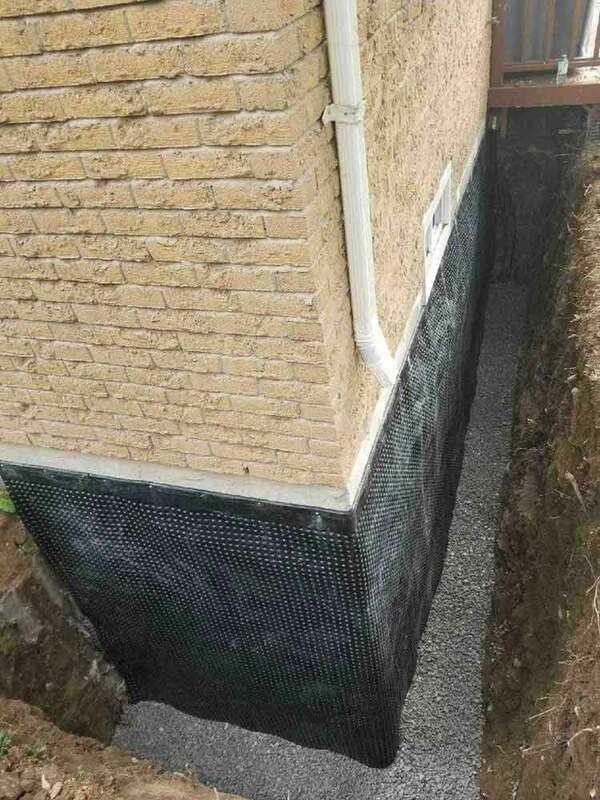 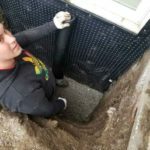 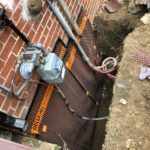 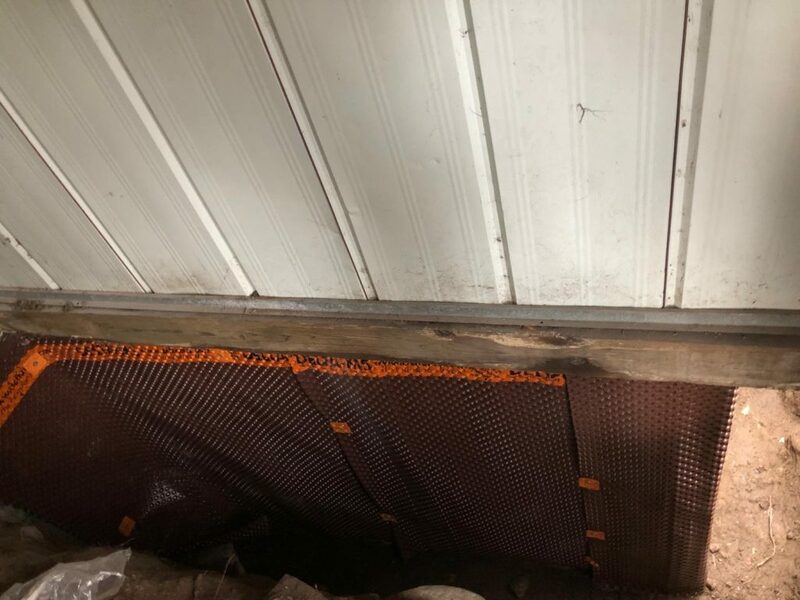 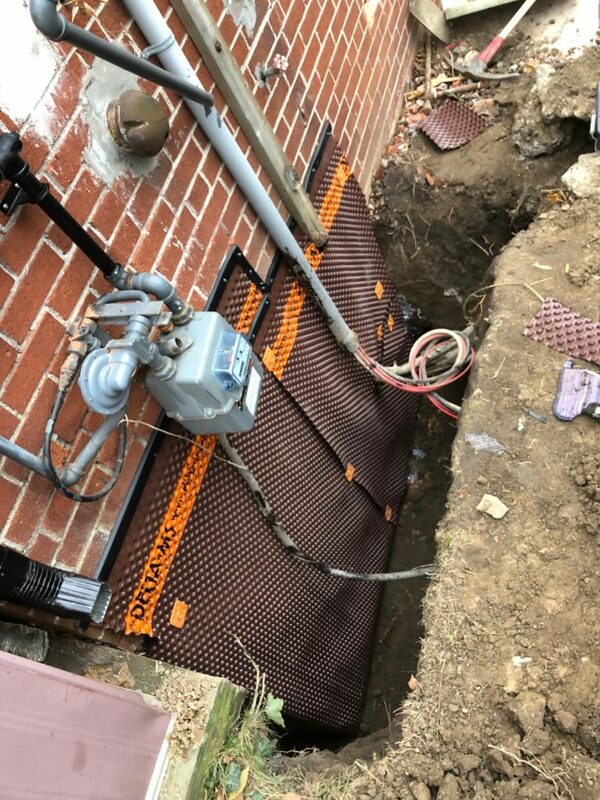 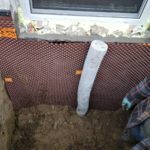 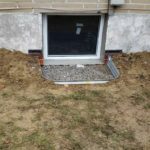 An exterior or interior basement waterproofing system can protect your basement from flooding, strengthen your foundation and structural integrity and add to your property value. 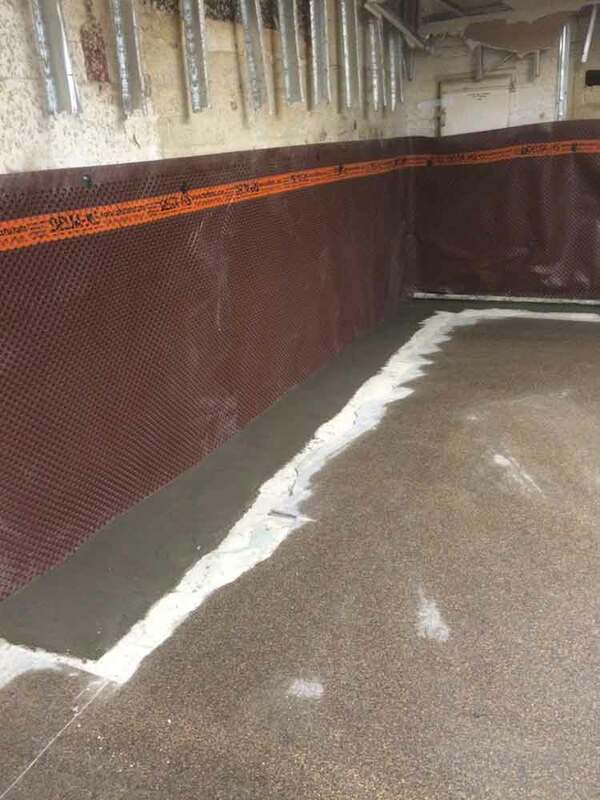 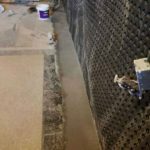 If you are investing in a finished basement, or underpinning your basement, then a waterproofing system will provide protection from water damage for decades. 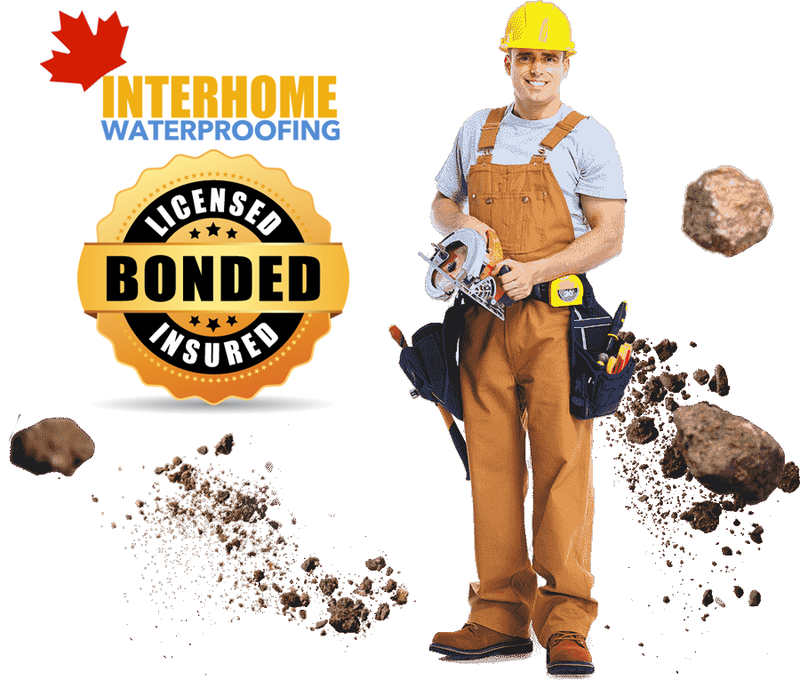 Interhome Waterproofing offers a 25 year guarantee, we carry proper liability insurance and we are licensed and bonded. 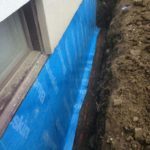 Both new and old homes should be waterproofed. 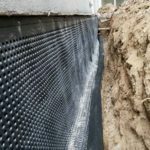 Most new housing constructions do not have a basement waterproofing system installed. 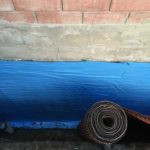 At new constructions there is a damp-proof cloth layer which offers no protection to water penetrating and damaging your foundation. 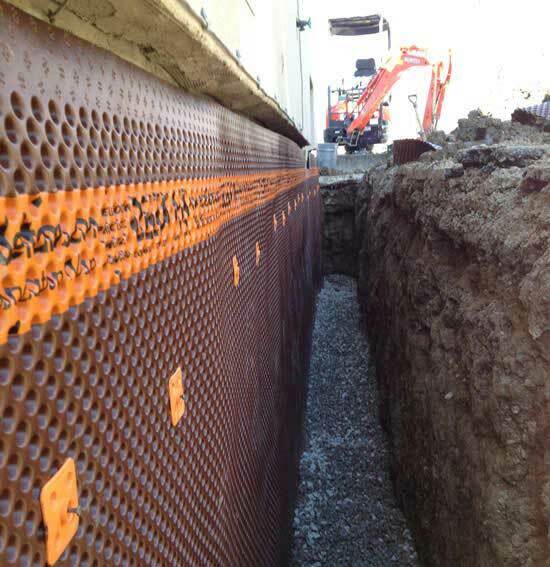 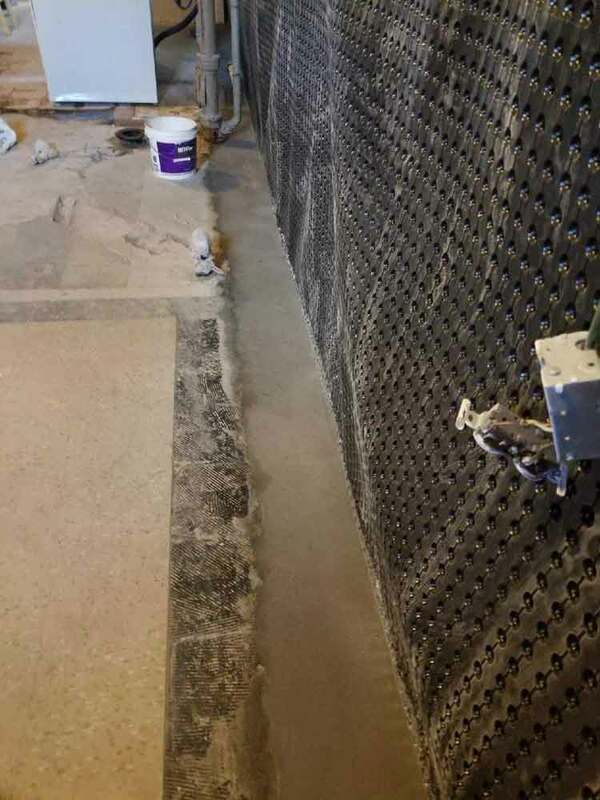 A high-quality basement waterproofing membrane provides complete protection from water penetration for years to come. 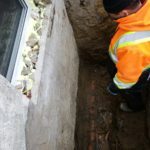 Old homes do not have foundation waterproofing, most still have a crawlspace and not a lowered basement. 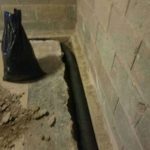 Water can pool under the crawlspace and breed mold which produces a musky odor that can permeate throughout the house. 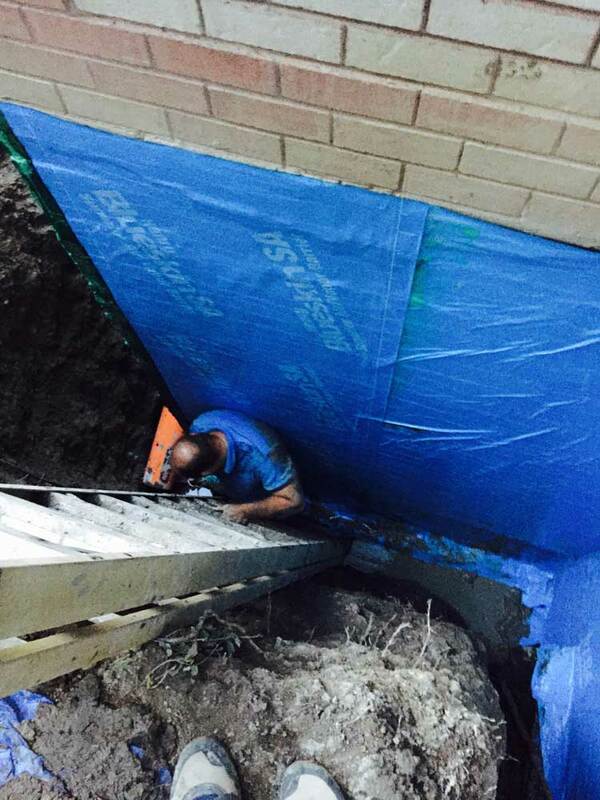 Most importantly, water seepage leads to the deterioration of your foundation and foundation footings. 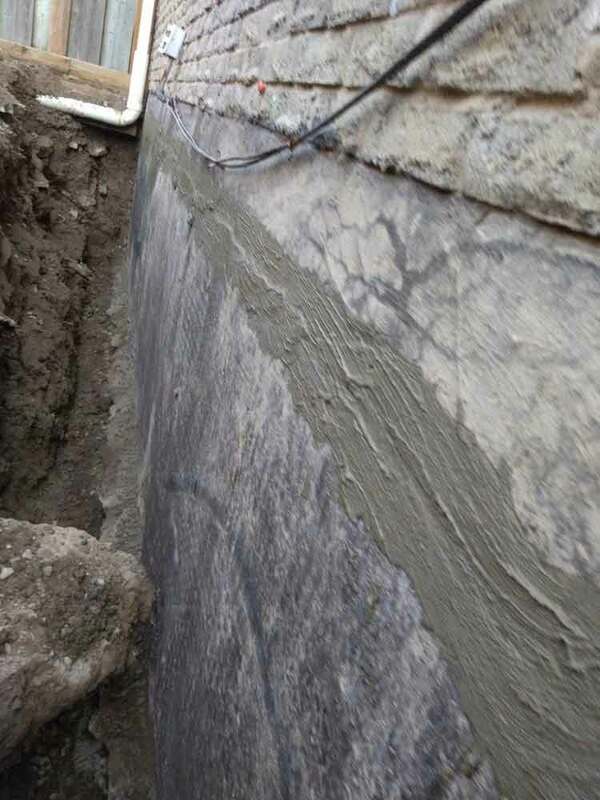 Have cracks or block separation appeared on your exterior or interior walls? 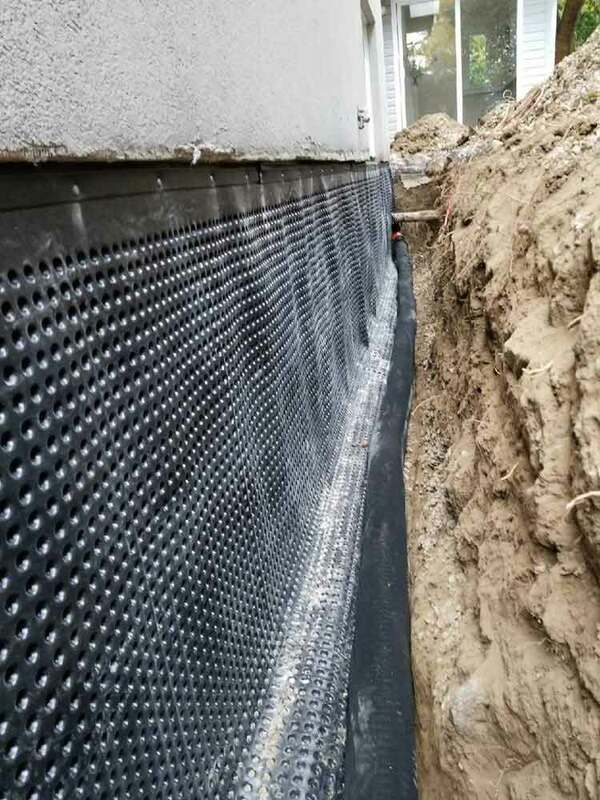 Part of the basement waterproofing installation is to repair foundation cracks or any other damage. 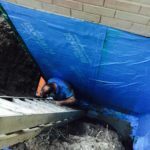 There are several waterproofing companies in Vaughan but we have been trusted by hundreds of homeowners with their waterproofing needs. 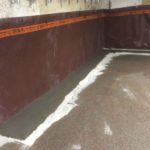 We are in operation since 2004 and we have the know-how and professional craftsmanship for complex basement waterproofing projects. 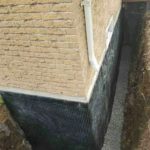 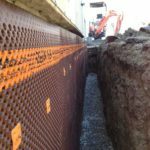 The quality and type of soil your foundation is sitting on, the condition of your foundation, any structural compromise your property currently has, these are all factors we take into consideration.  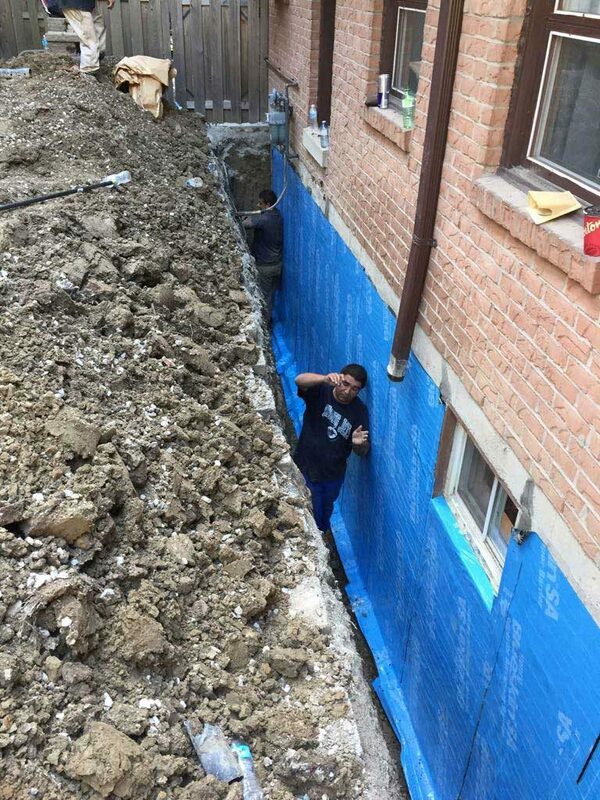 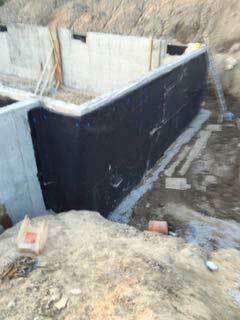 We are your trusted basement waterproofing Vaughan contractors! 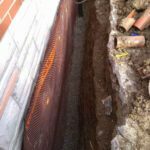 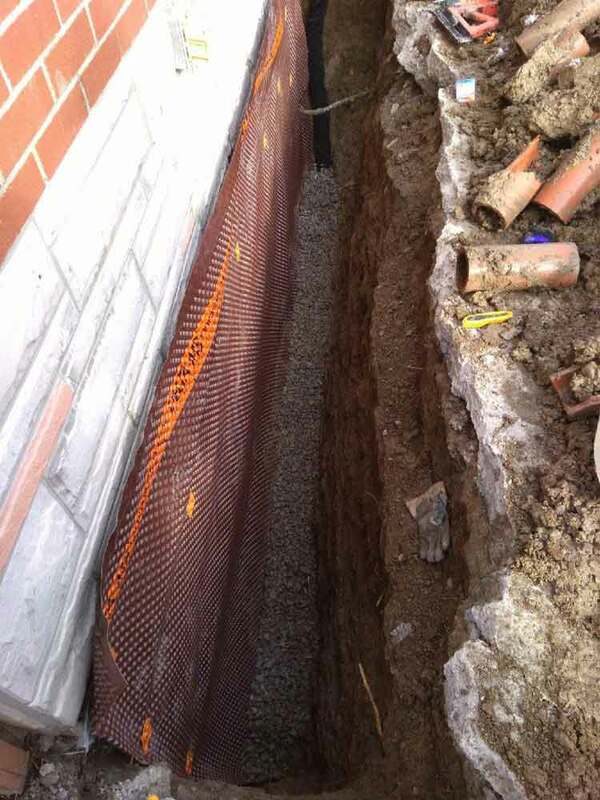 We offer a free consultation and complete foundation and basement assessment. 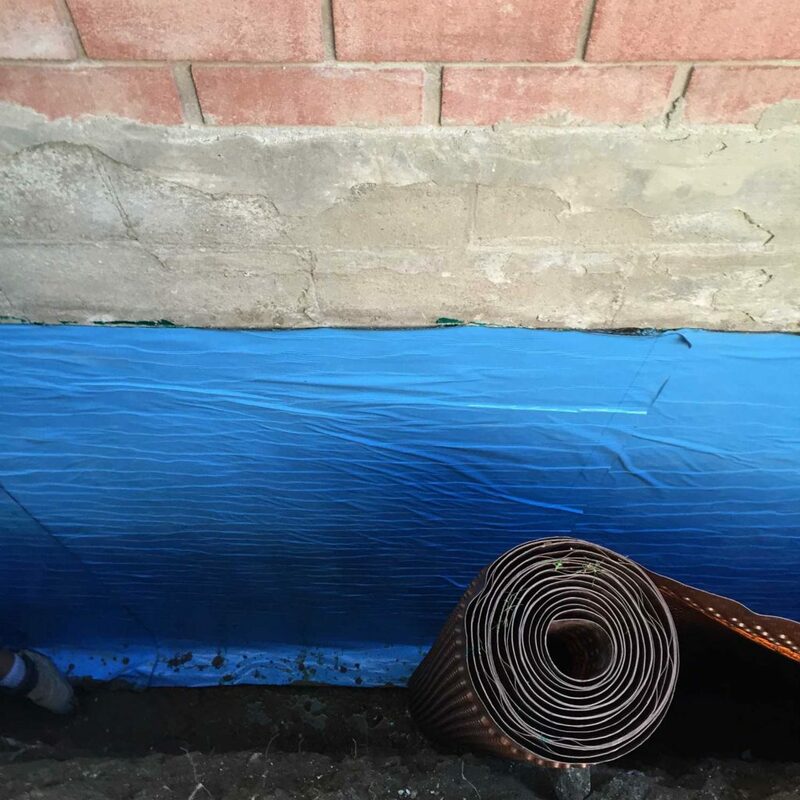 We strive to educate you on your waterproofing solutions that are right for your property.